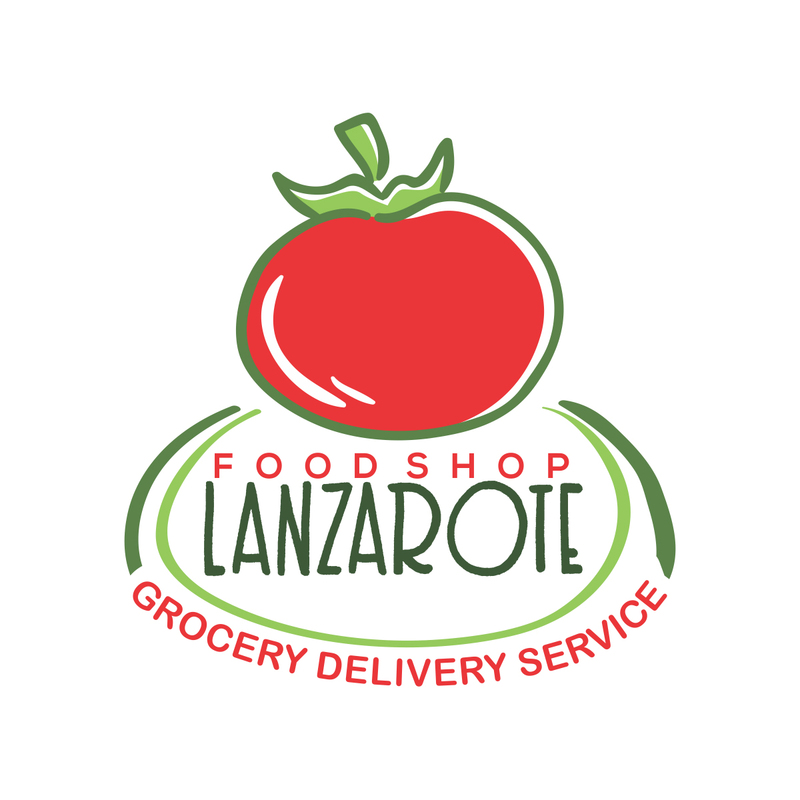 Our grocery delivery service is the perfect start to your holiday. 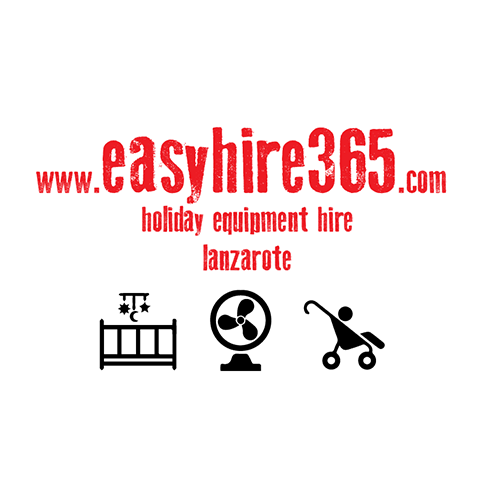 We have an extensive range of hire equipment all at great prices. 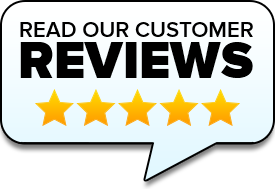 FREE island wide delivery!!! Early check out but late flight? 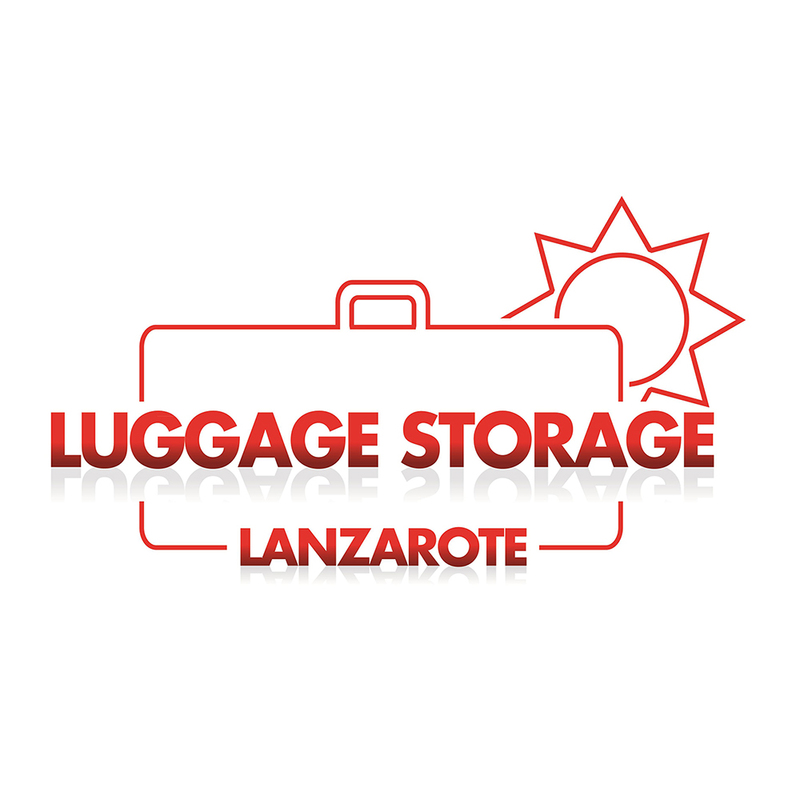 Make the most of your last day with our door to door left luggage service.